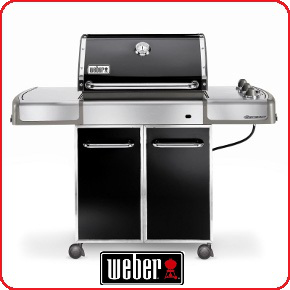 Impress your guests with a new gas or charcoal barbecue! Whether you’re looking for a patio heater so you can stay outdoors for longer, or a gas fire to keep you warmer on cold nights, S.A Trotter offers you incredible value for money. 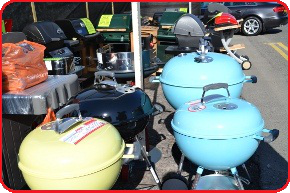 Visit our store and choose from our range of gas and charcoal barbecues and much more. 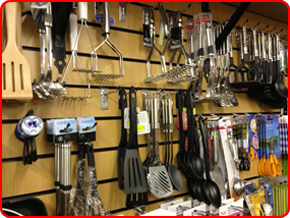 All from quality brands such as Beko, New World & Zanussi. Need a barbecue for an event or to entertain guests? If you don't want to look after a barbecue all year round we have a large barbecue available to rent! It's perfect for sausages, burgers and is simple to set up and use. Wherever you are in the Dungannon area, just give us a call and we’ll deliver your gas.